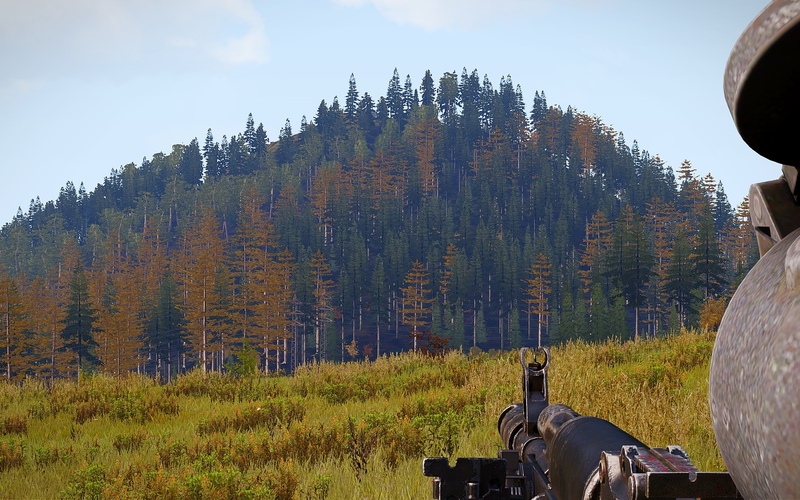 Since 1.70 i have an issue with some tree LOD. From the high LOD it jumps directly to very low, if watched through an optic. Strange thing is LOD gets lower if the object is close to the center of the screen. In Charkia i had the issue allready in older versions, with the trees close to the cost near the office buildings. I thaught i was a problem on my side, but i failed to fix it. Messed with graphic settings, game parameters and checked integrety of game files. Problem seems to be limited on a specific group of trees. Thx for the help in andvance! 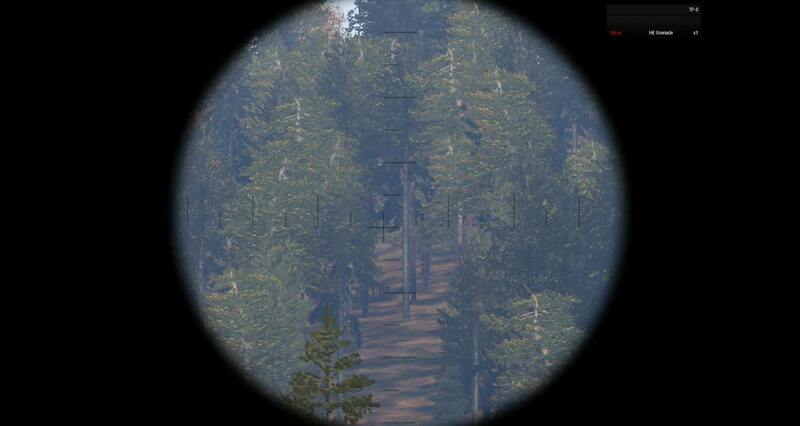 Just look at the shown trees through a scope from ~100+ meters. Seems like more issues appearing the further away they are. So i just checked the Tank DLC dev branch. Seems to be a little different but still the same issue. So what is wrong with this issue report that nobody replies or assigns. i'm not the only one having it. I'll just remind you what you have to deal with. I have this problem aswell. Its just frustrating to play PVP or TVT with this bug. 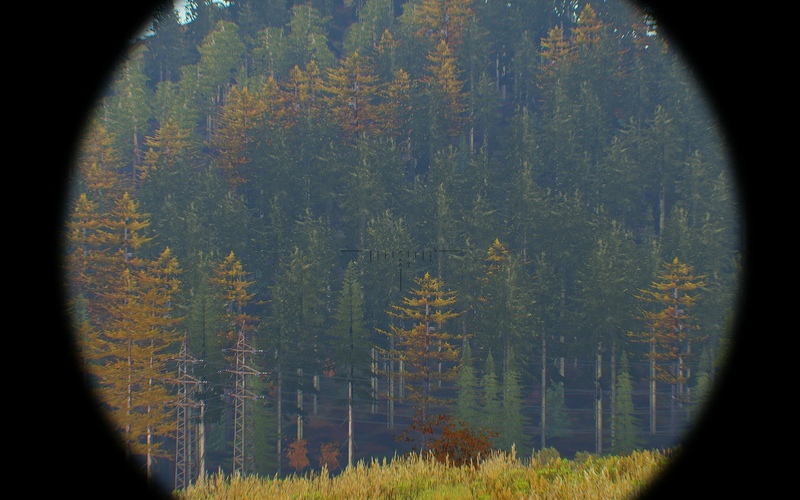 I'm excited with trees like these. Do not fix them! Give me my OFP back! The same problem, need to be fixed. 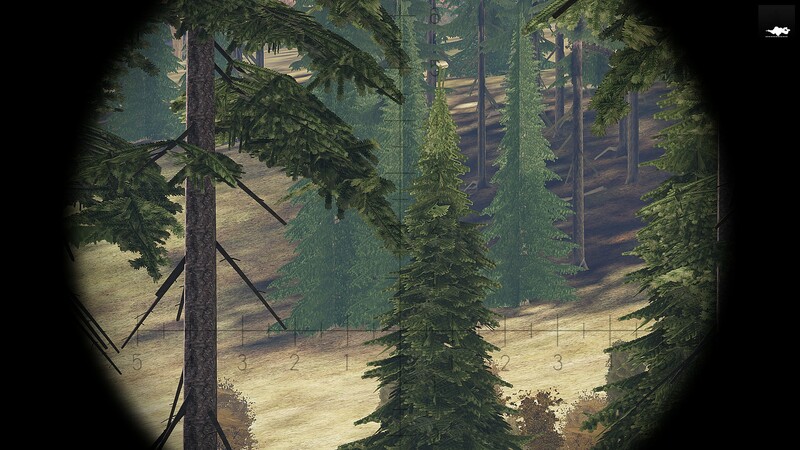 Just make stable render for optics. #Bis when you it fix?